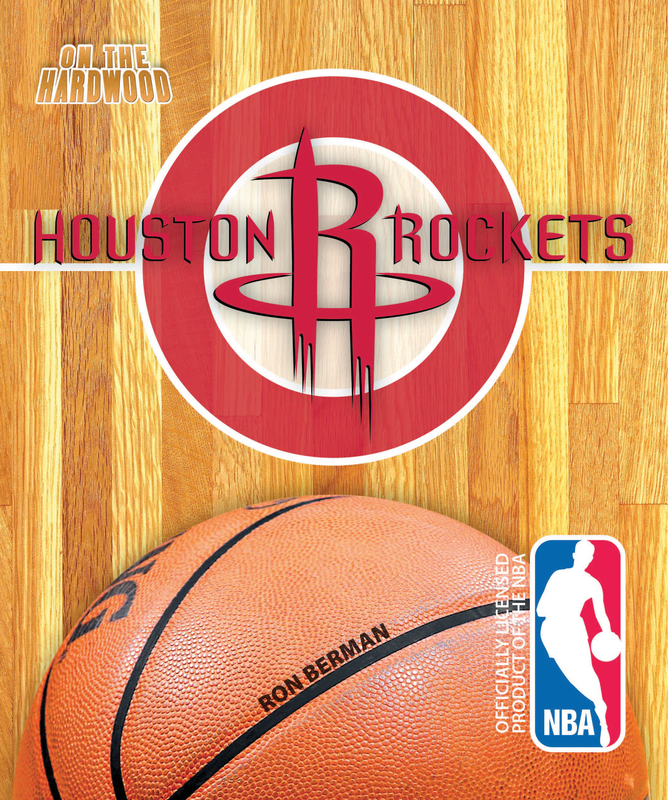 Blast off with the Houston Rockets and land On the Hardwood, in this officially licensed NBA team book. Everything is bigger in Texas, including Rockets superstar centers such as Ralph Sampson, Hakeem Olajuwon, and Yao Ming, who once patrolled the paint. 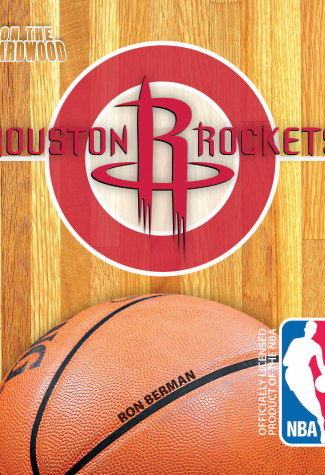 More recently, a talented duo of guards, Jeremy Lin and James Harden, has captured the imagination of the Rockets fans. On the Hardwood: Houston Rockets explores the history of this championship franchiseand looks forward to their promising future.